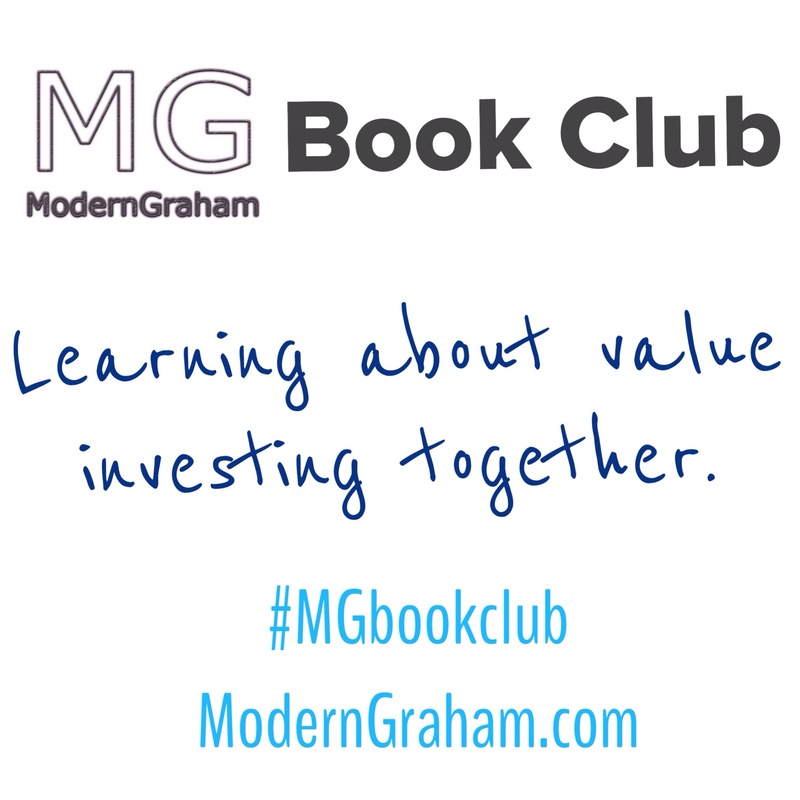 This is the second discussion of the ModernGraham Book Club’s reading of Business Adventures: Twelve Classic Tales from the World of Wall Street. This week we are discussing the first chapter of the book, titled “The Fluctuation”. Whether this is the first day you’ve ever been interested in investing, or you have decades of experience with the stock market, we’d love to hear your thoughts in the comments below! Introducing the Next Book in the MG Book Club! September 6, 2015 September 4, 2015 Leave a Comment on Introducing the Next Book in the MG Book Club!